Tata Motors has announced the launch of Power of 1+1 programme which is an exclusive campaign for all existing Nano Customers. 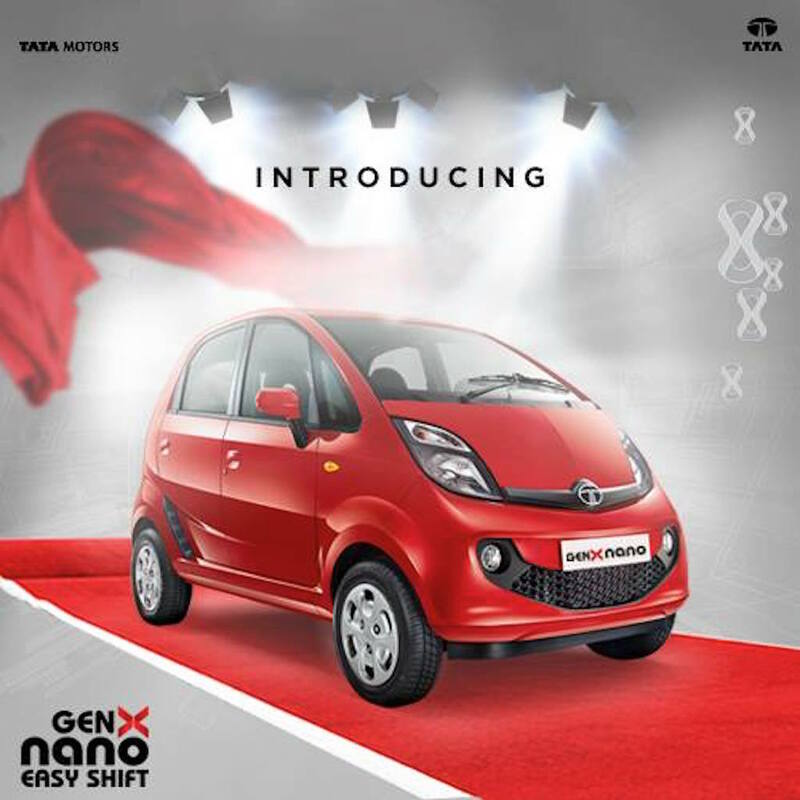 Through this programme, Nano customers will have the exclusive oppurtunity to be among the first to own the new GenX Nano with Easy Shift (Automated Manual Transmission) that will be equipped with a host of exciting features for Gen-Next. With this programme, the Nano owners will receive a special bonus of INR 20,000 in addition to the best market price of their old car. Also, the Nano customers can enroll into a referral programme that could help them win a cash prize of INR 5,000 for every referral. For car loans, Tata Motors has tied-up with preferred financial partners for attractive interest rates on car loans. Tata Motors has been long known for its customer centricity, and the brand is focused on bringing the Indian passenger car market the highest quality combination of technology, space, comfort and fuel efficiency. Tata Motors has also launched HorizoNext, a customer-focused strategy for its Passenger Vehicle segment, with the help of which the company has worked towards providing the best customer experience; from best vehicle experience to superlative purchase experience and market service support. To avail the Power of 1+1 offer, Nano owners can call on 1800-209-7979 or SMS GENXNANO to 5616161.